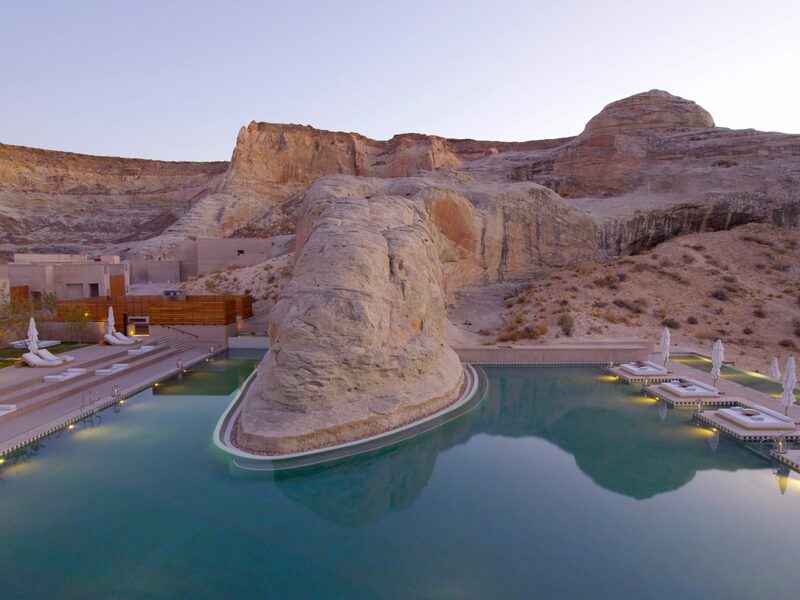 From Utah to Oman, the world's most luxurious desert retreats marry sand and sun with glittering infinity pools, spectacular design, and once-in-a-lifetime treks across shifting sand dunes. 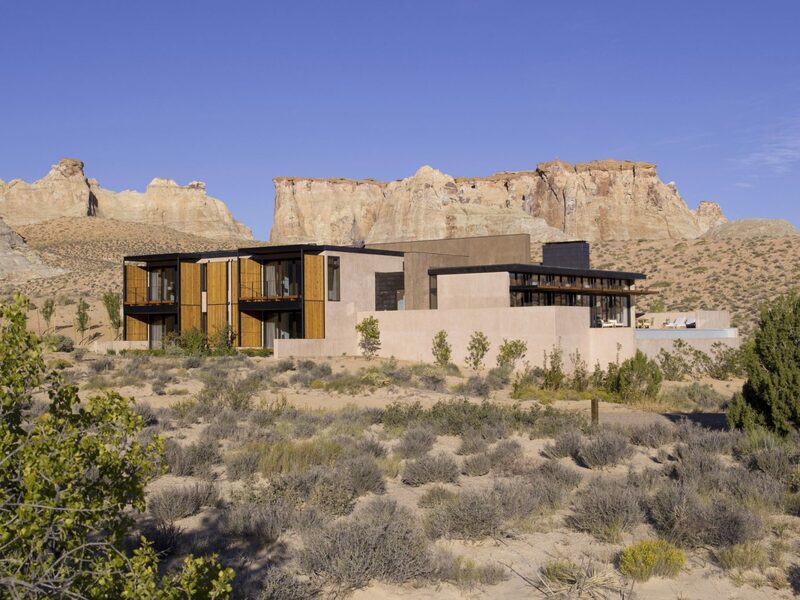 The price to stay at Amangiri, a hyper-modern escape surrounded by 600 desolate acres of Utah desert, is steep—but oh-so worth it. 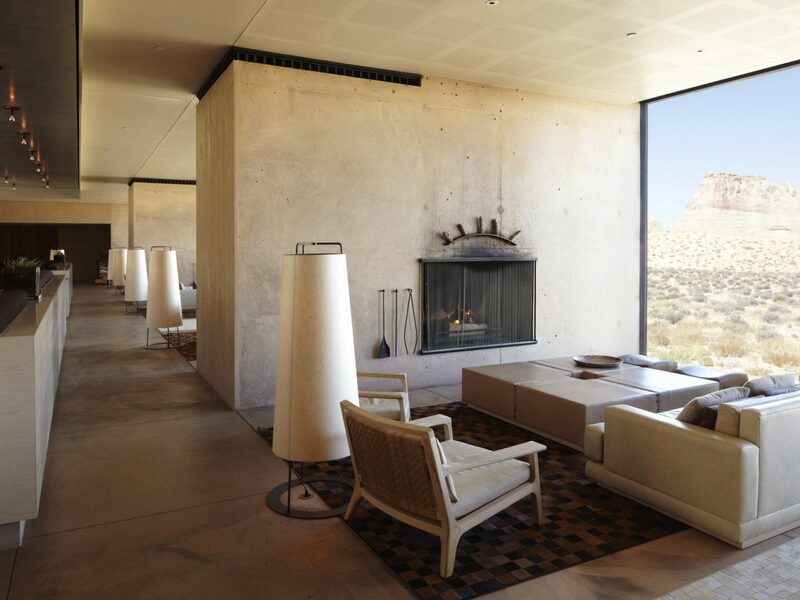 In its 34 cement suites, expect twin rain showers, soaking tubs, and glass doors that open onto outdoor lounges with their own fireplace and sweeping views. 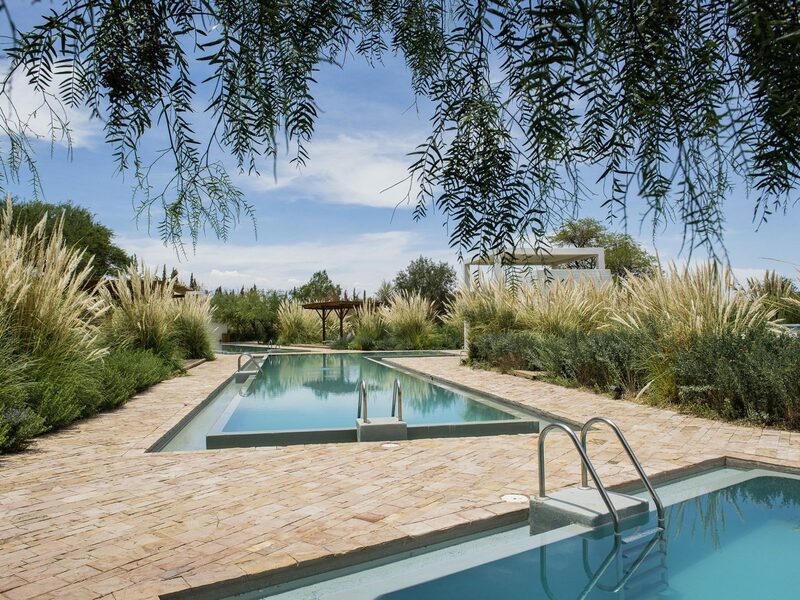 The central pool is its own architectural marvel, built right into the base of a mesa. 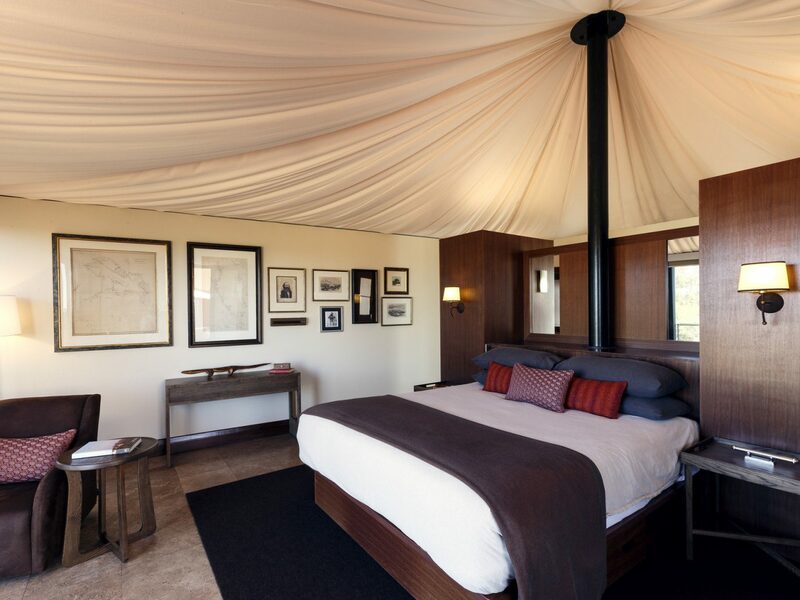 You can find “better” views during a hot-air balloon ride over the windswept landscape—otherwise, stay on terra firma and opt for a Navajo-inspired spa treatment followed by a taste of the hotel restaurant's wood-fired cuisine. 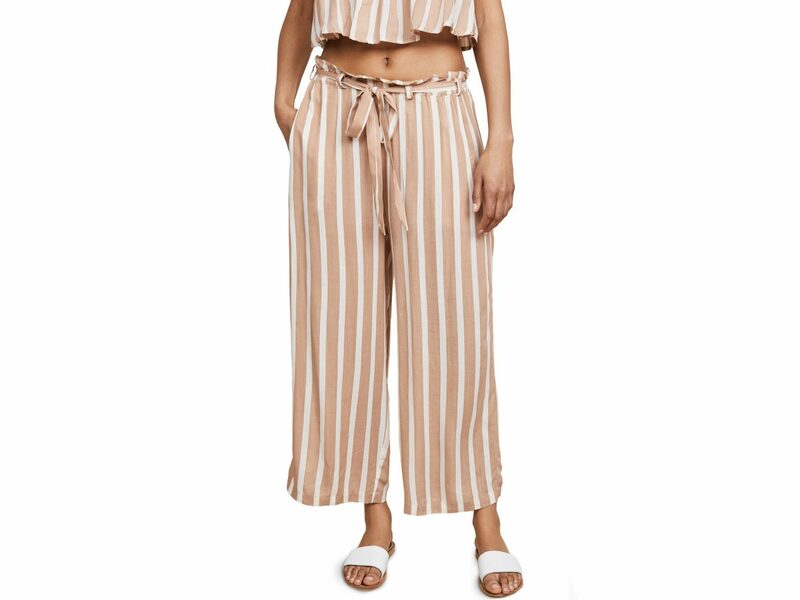 Like we said—oh so worth it. 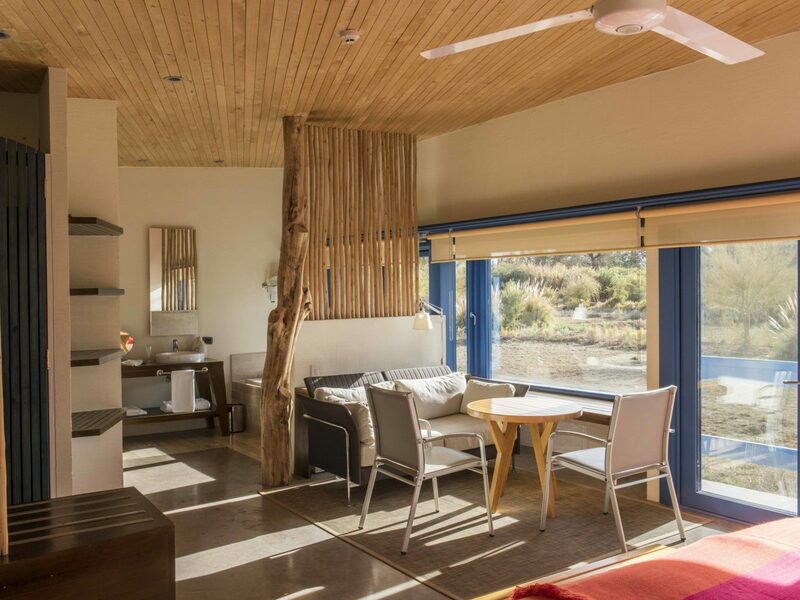 Off-the-grid luxury has never been so sweet as at Explora Atacama. 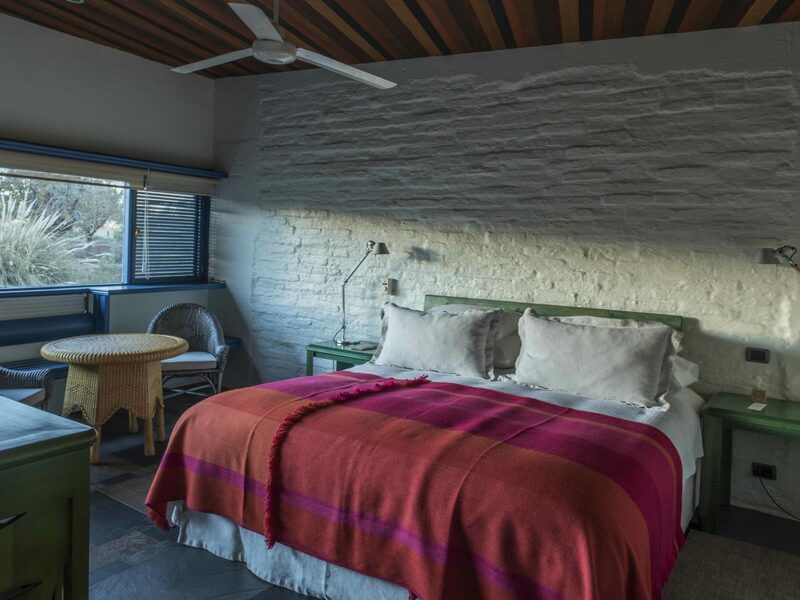 Just outside the tiny village of San Pedro, Chile, the tech-free rooms at this desert sleep keep the focus on what you can do outside—be it full-day biking and hiking excursions on mountain trails bound for Puritama Natural Reserve’s hot springs or horseback rides to local orchards (all included in your rate). When you’re all adventured out, on-property activities will more than compensate. 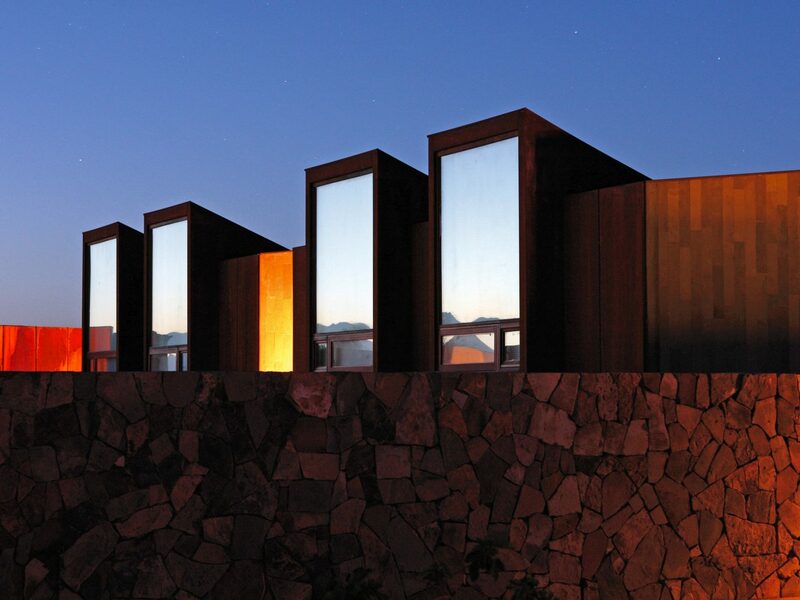 Gaze at the night sky in the property’s private observatory, follow up an essential-oil treatment at the spa with a dip in one of four interconnected pools, and wind down with a pisco sour and live music and dance at the Explorer’s Bar or large outdoor terrace that looks out towards Licancabur volcano. 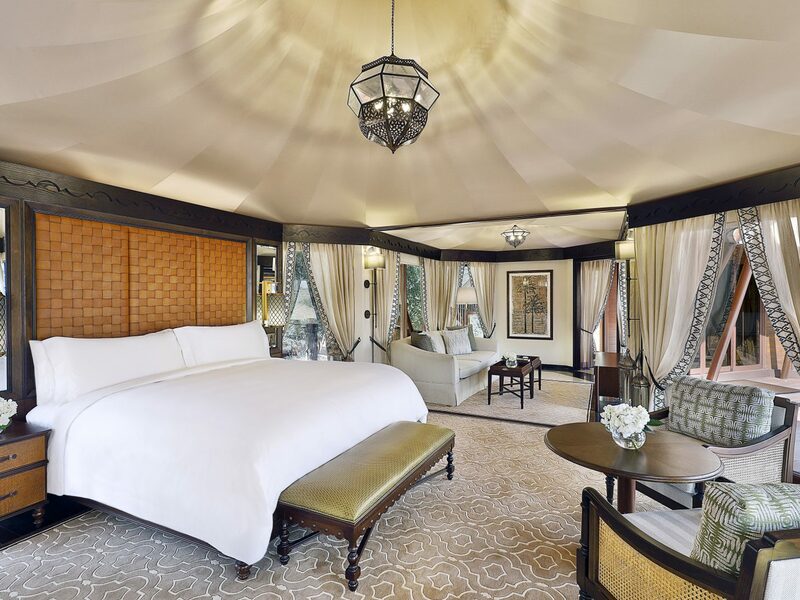 Formerly owned by Banyan Tree, Ras Al Khaimah already began with good bones—Bedouin-style pool villas; a gorgeous Al Wadi setting—but Ritz-Carlton took it a step further. The lobby makes the first statement: a soaring ceiling skylight and intricate latticework let light flood onto a 300-year-old olive tree surrounded by cushy seating, where guests can enjoy Arabian afternoon tea. 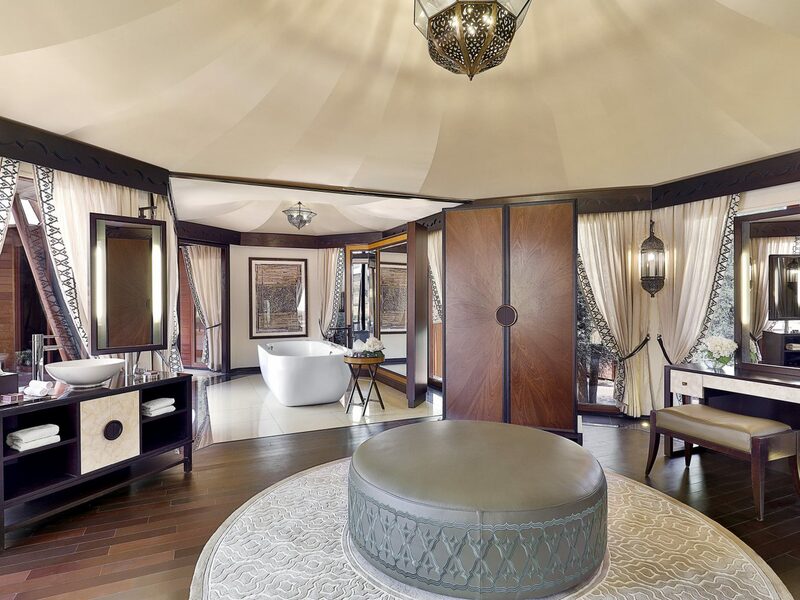 Across the 500-acre property, you’ll find 101 standalone (and newly refreshed) villas, all of which have freestanding tubs, decorative lanterns, and sun decks with loungers and plunge pools that look out onto a oryx-roamed nature reserve. Despite the resort’s size, however, the atmosphere couldn’t feel more intimate. You’ll almost feel like you’re part of an exclusive community at the hushed main infinity pool, during small-group archery and horseback riding lessons, or while digging into wagyu brisket and farm-grown vegetables on the terrace at Farmhouse or—if you’re celebrating a special occasion—during a “Dining on the Dunes” experience under the stars. 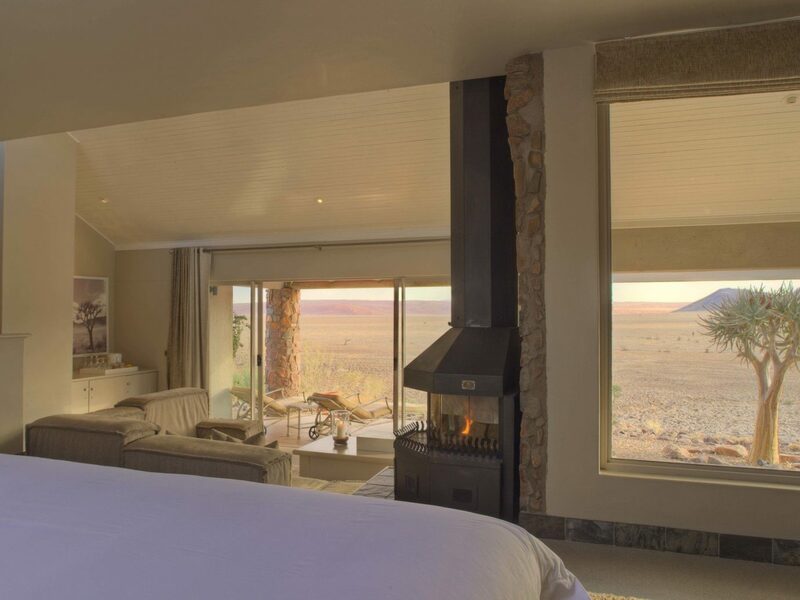 It’s not an easy journey to reach &Beyond Sossusvlei Desert Lodge, in the heart of the Namib Desert, but once you’re there, you’ll have the 445,000-acre NamibRand Nature Reserve all to yourself. Wildlife enthusiast? Spot oryx and zebra during game drives in an open (or closed, if you prefer air conditioning) 4x4. Culture vulture? Adventures on foot can include hikes to unique bushmen paintings and the lunar-like Sesriem Canyon. 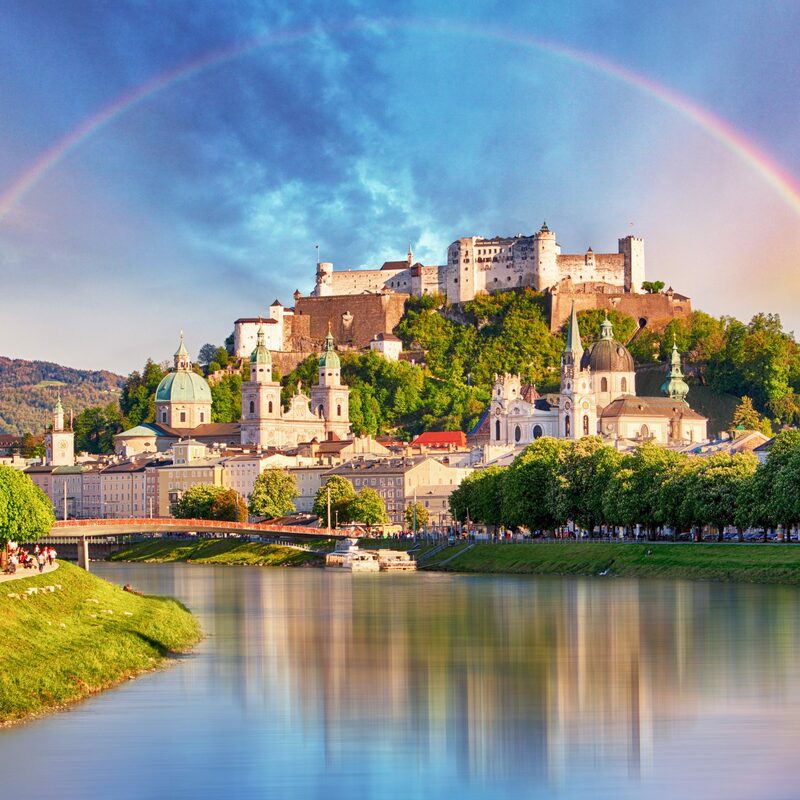 Back home, another kind of beauty awaits. 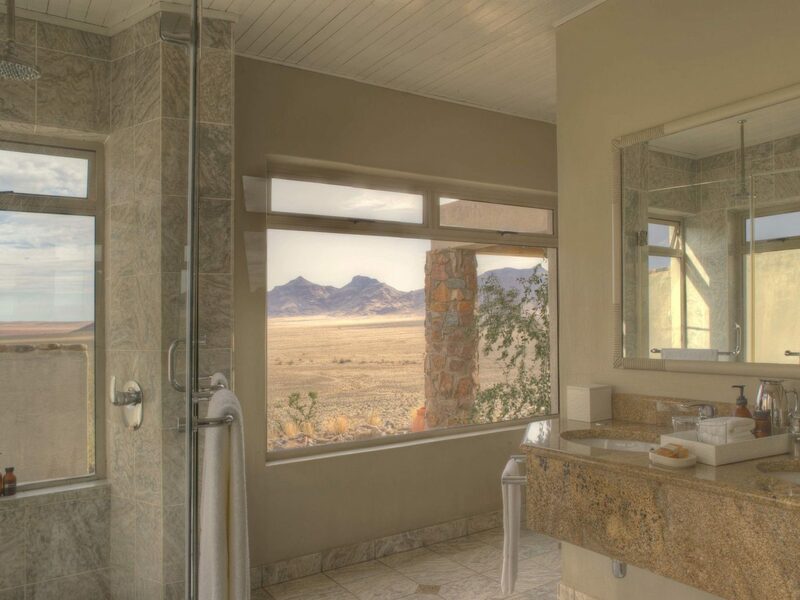 Inside the ten stone-and-glass villas, minimalist interiors feature wood-burning fireplaces (for those cold desert nights), skylights above king-size beds, and shaded verandas where you can take in the surrounding plains. The perfect afternoon might entail a dip in the main pool (which is fed by an underground spring) before selecting your wine for dinner in the underground wine cellar. At night, a resident astronomer guides telescope viewings at the “bush” observatory, where they can point out the Magellanic Clouds. If you didn’t know better, you might think Scarabeo—a clutch of 15 white-canvas tents on a stark desert plain—was the set-up of some nomadic tribe lost in the Agafay Desert. 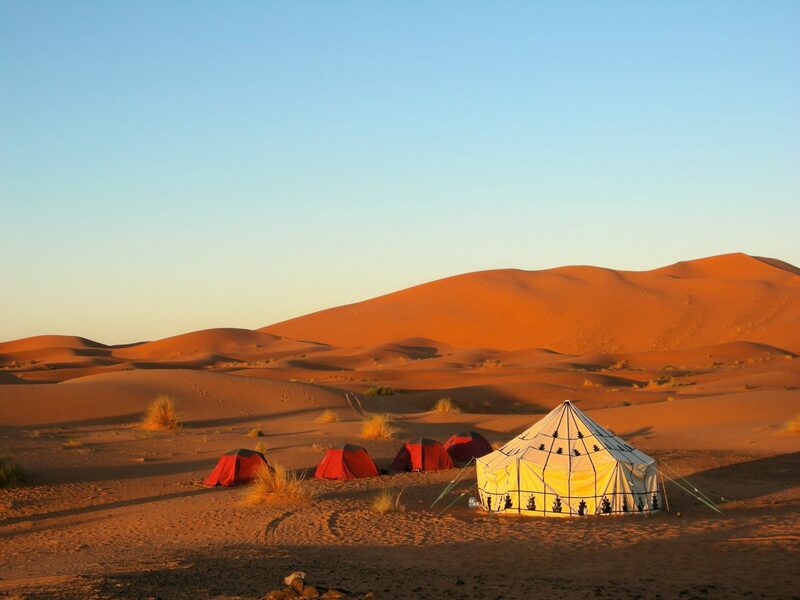 A closer look reveals one of the most glamorous remote camps in Morocco. 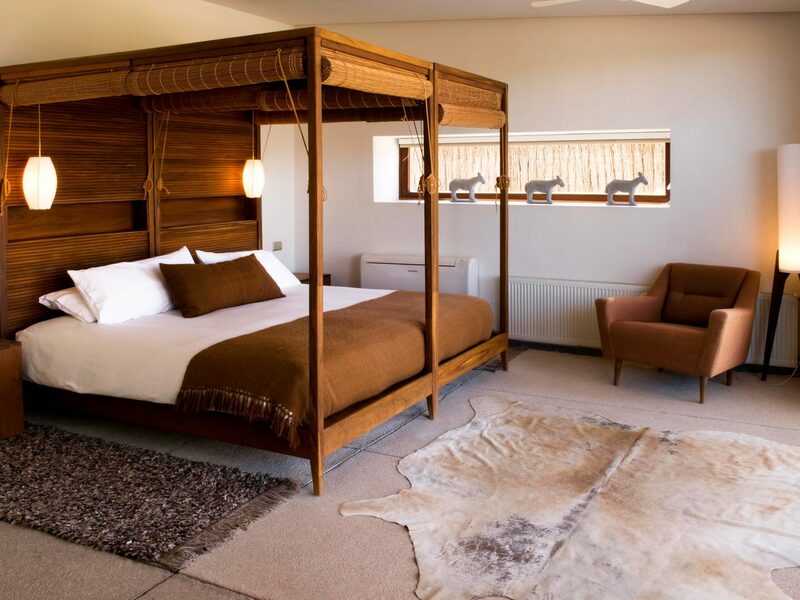 Inside, metal lanterns, layered Berber rugs, leather poufs, and queen-size tasseled duvets channel days of old, while en-suite showers and a separate dining tent keep things refreshingly modern. 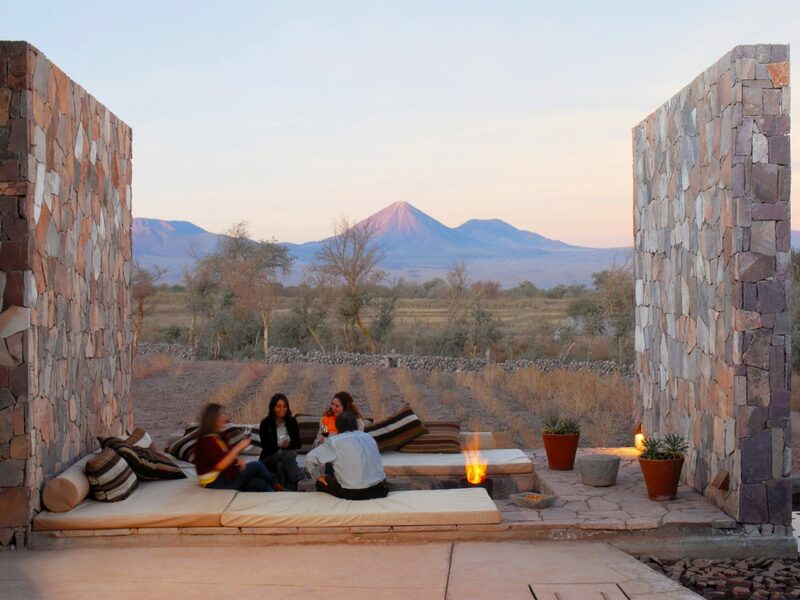 Outside is just as stunning: views of the Atlas Mountains no matter where you stand. Start your morning with fresh bread—baked daily in a traditional earth oven—followed by a half or full-day tour of the desert on dune buggy or camel. 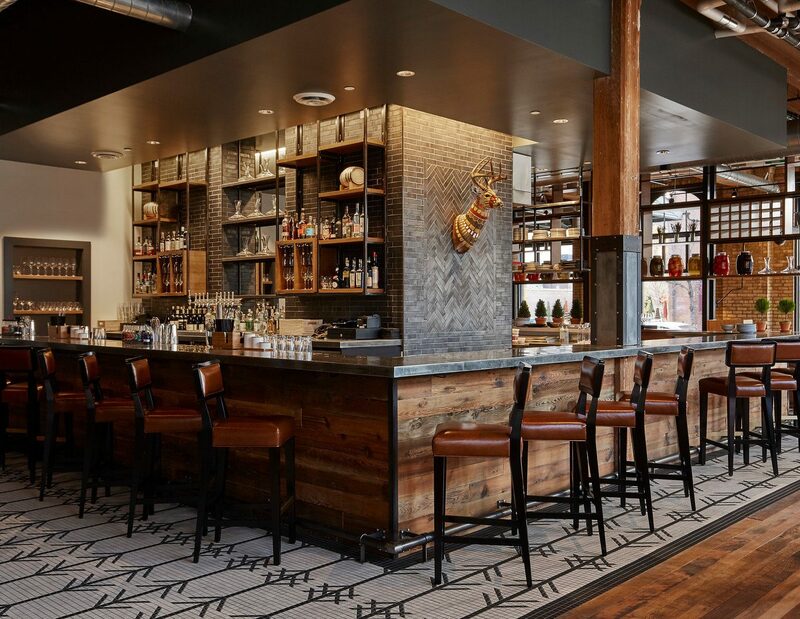 Upon your return, you can play board games or even get a massage before a communal dinner by candlelight. 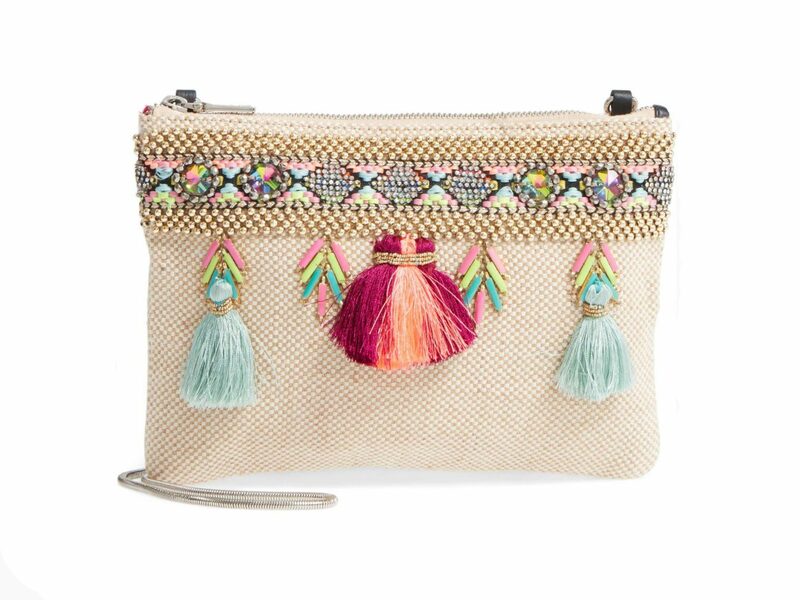 When civilization calls, Marrakech is just an hour away. As far as Australia’s outback is concerned, you won’t find a more luxurious, spared-no-expense sleep like Longitude 131. And as far as hotels go, this is as close as you can get to Uluru—that giant sandstone monolith in the heart of Australia’s Red Center. 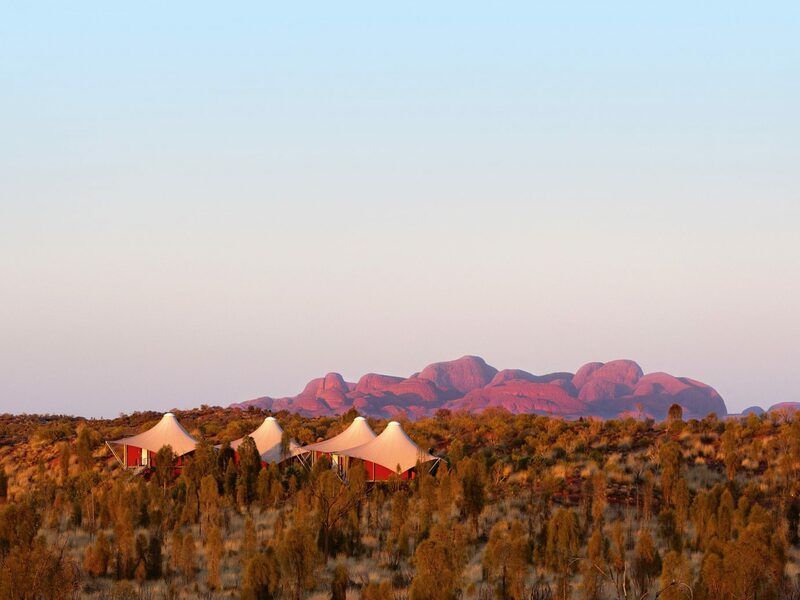 Just 15 elevated “tents,” which are arranged in a line at the edge of Uluru-Kata Tjuta National Park, are decked out with Aboriginal artwork, framed artifacts, and floor-to-ceiling sliding glass doors that open out onto private balconies with fire pits and day beds. 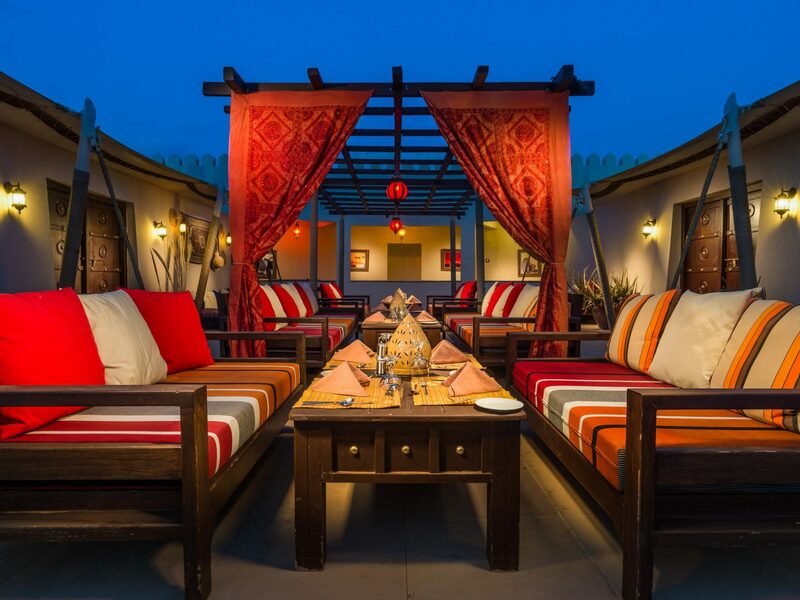 Meals and drinks are served at the Dune House (where you’ll also find a small pool) as well as the alfresco Table 131 (for sunset dining beneath the stars). 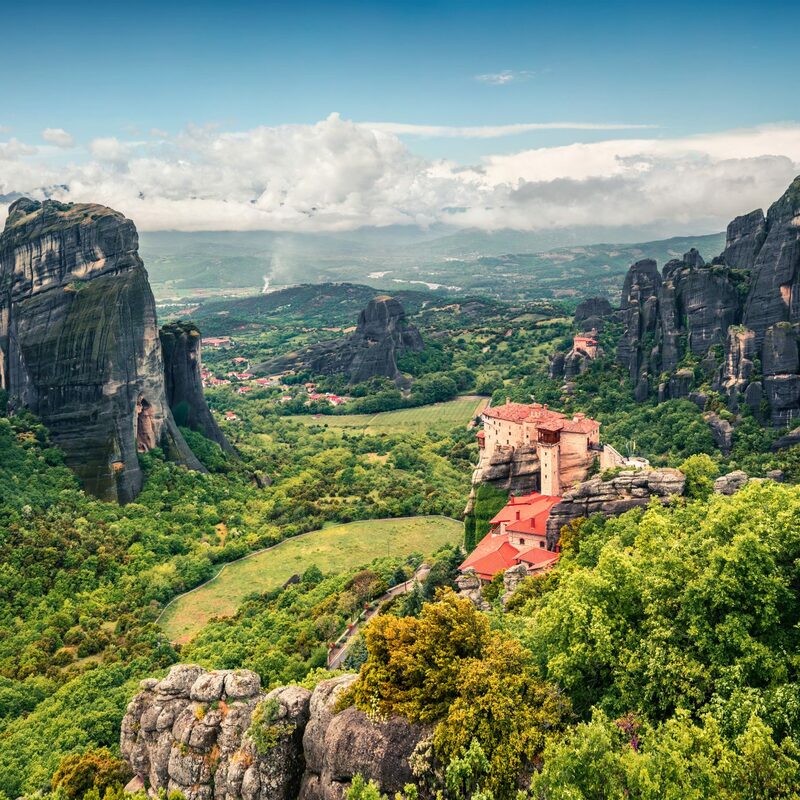 Whether you’re there or still in bed, every angle affords dead-on, uninterrupted views of the rock and rust-colored landscape. 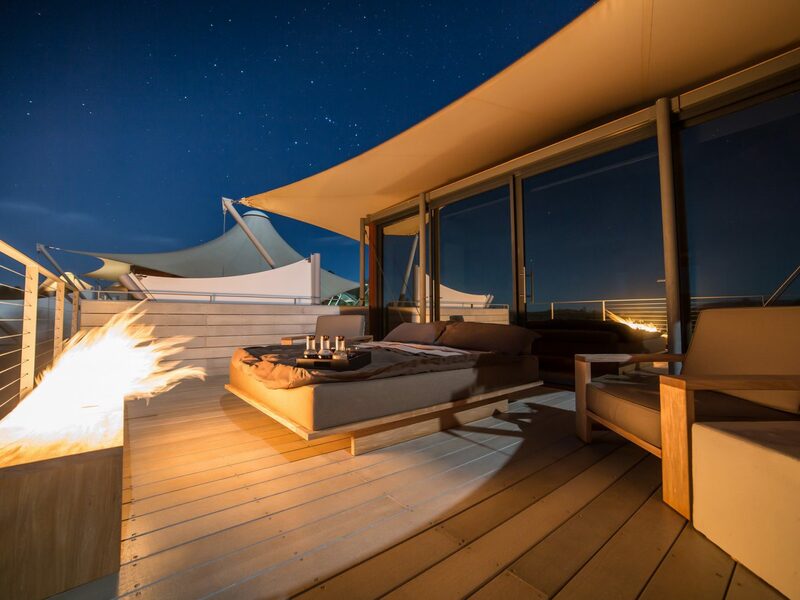 Abu Dhabi’s Empty Quarter is exactly what it sounds like—a desolate stretch of sand that makes up one of the world’s largest uninterrupted deserts. 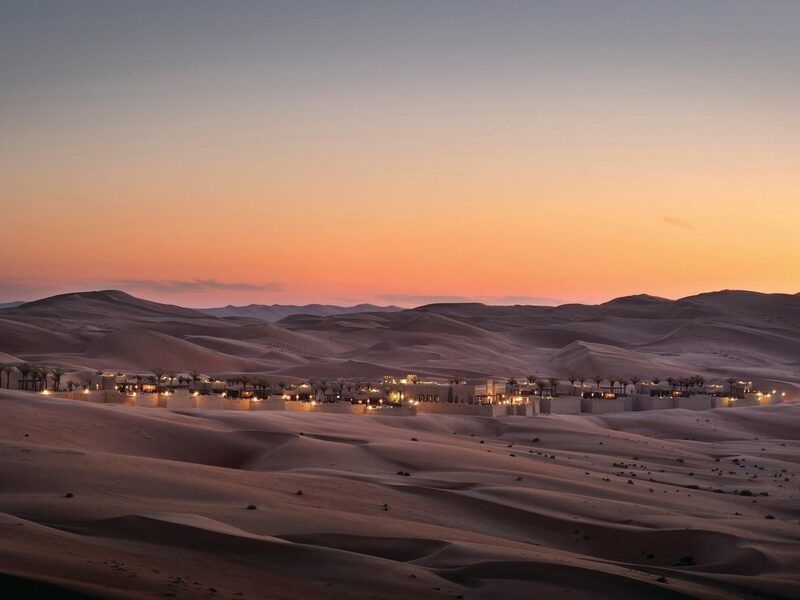 Hidden among these dunes, two hours from Abu Dhabi, you’ll find Qasr Al Sarab, a sprawling oasis that measures almost a mile long. You can imagine the privacy such space allows for: guest rooms are kitted out with stone walls covered in rich textiles and brass vases, there’s a free-form pool shaded by palm trees, an Anantara Spa with its own hammam, four restaurants, and no end to explorations you can get up to outside hotel walls. 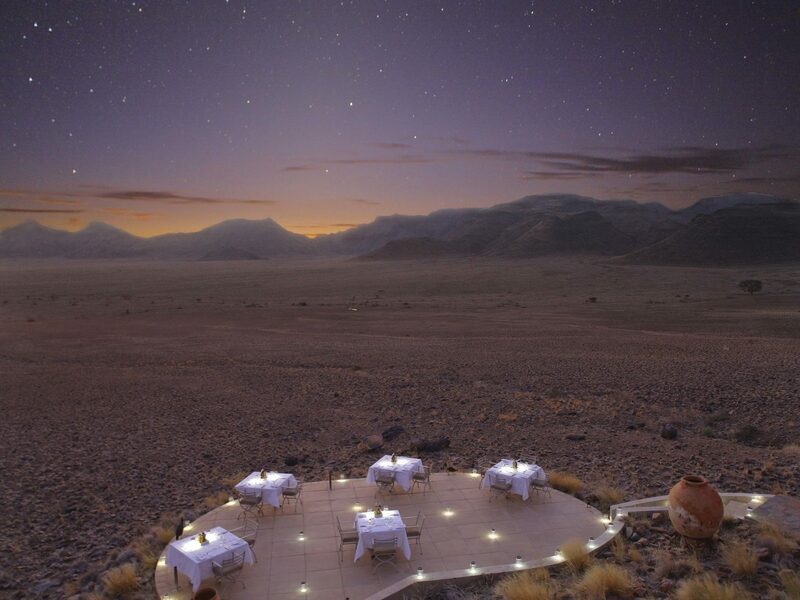 Perfect days here begin with sunrise camel treks through the Liwa Desert and end with dinner (Ras el Hanout dusted lamb chops with arabic lentil puree, perhaps) timed during sunset. 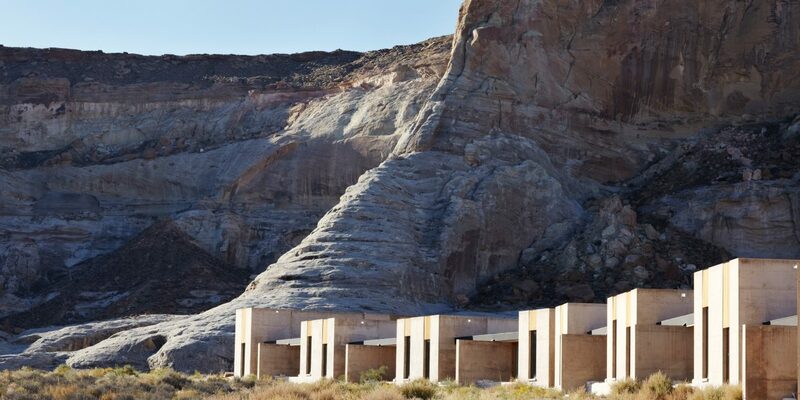 You’d be hard-pressed to find a bigger contrast than that of Chile’s barren Atacama Desert and the hyper-modernity of this design hotel, which rises almost like a cubist space ship from the parched landscape. 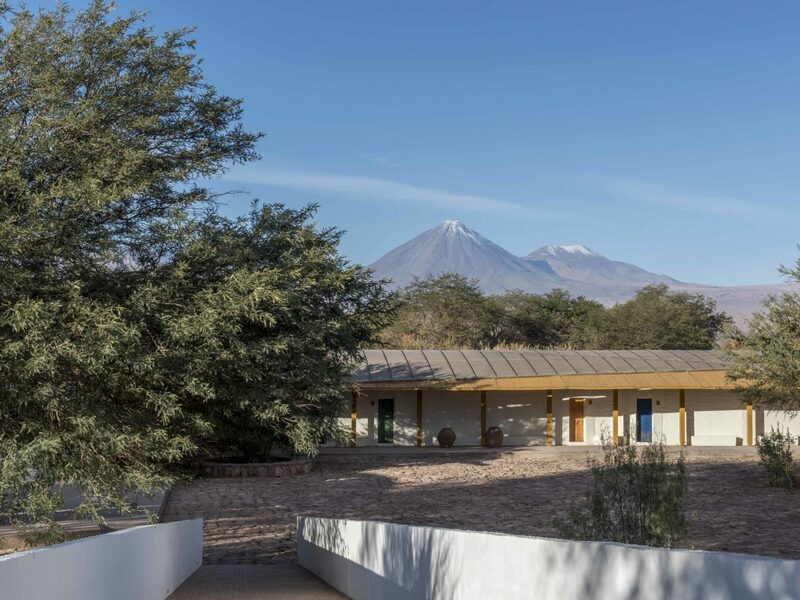 Behind Tierra Atacama’s sleek façade, every one of the 32 rooms features local Atacameñan materials (including excavated stone), outdoor showers, and floor-to-ceiling views of the snowcapped Licancabur Volcano. 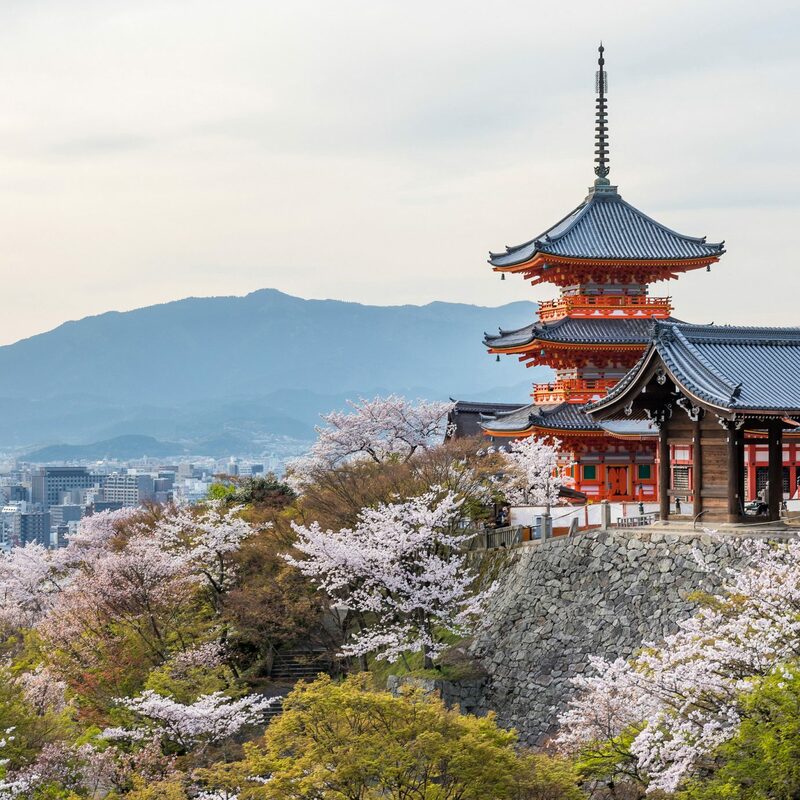 Spend your days hiking through Devil’s Canyon and Puritama Hot Springs, where you might spy local flamingoes or miniature deer, followed up with drinks by the infinity pool and some stargazing. Best of all? 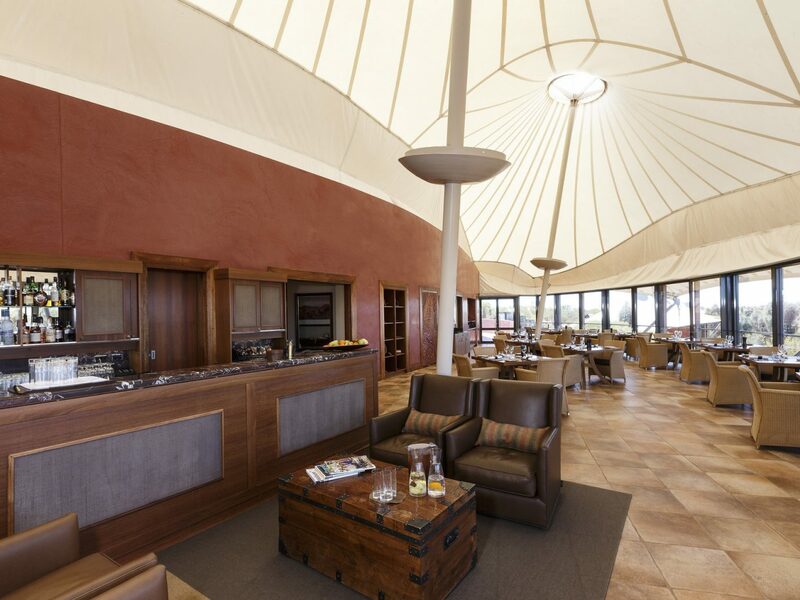 Everything, from your choice of excursions to the food and wine you dine on, is included in your rate. 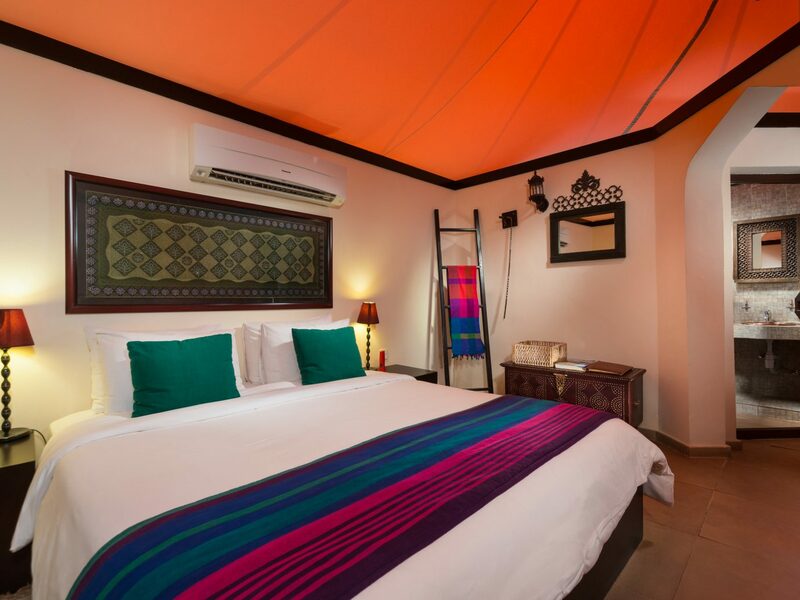 If you’re seeking a more authentic desert experience without truly roughing it, it’s time to book a stay at Desert Nights Camp. Three hours outside Muscat, among Oman’s Wahiba Sands, 26 Bedouin-style (and blissfully air-conditioned) tents offer a souped-up glamping experience—we’re walking ensuite bathrooms with copper sinks, decorative pots and rugs, views of the dunes, and solid walls that ensure as much sand (and heat) stays outside as possible. 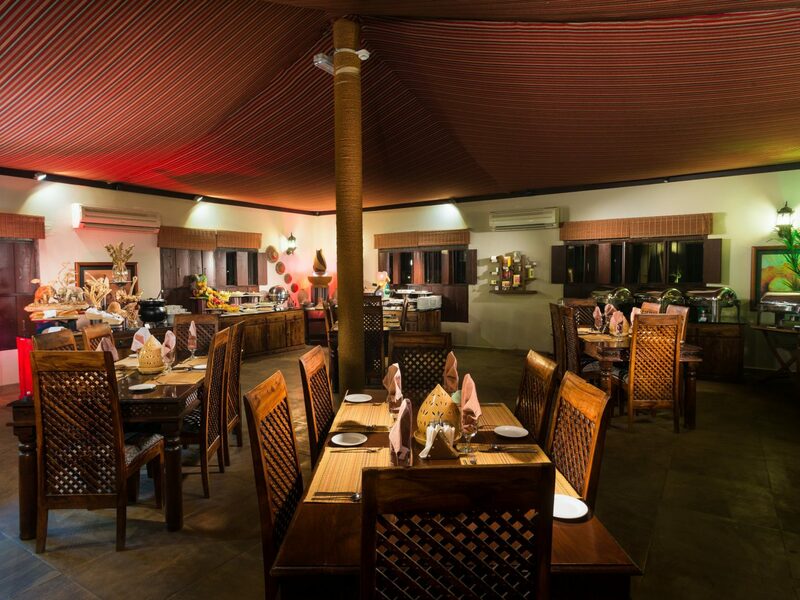 While the restaurant serves buffet-style meals like Arabic mezze and barbecued meats, activities are more tailored. 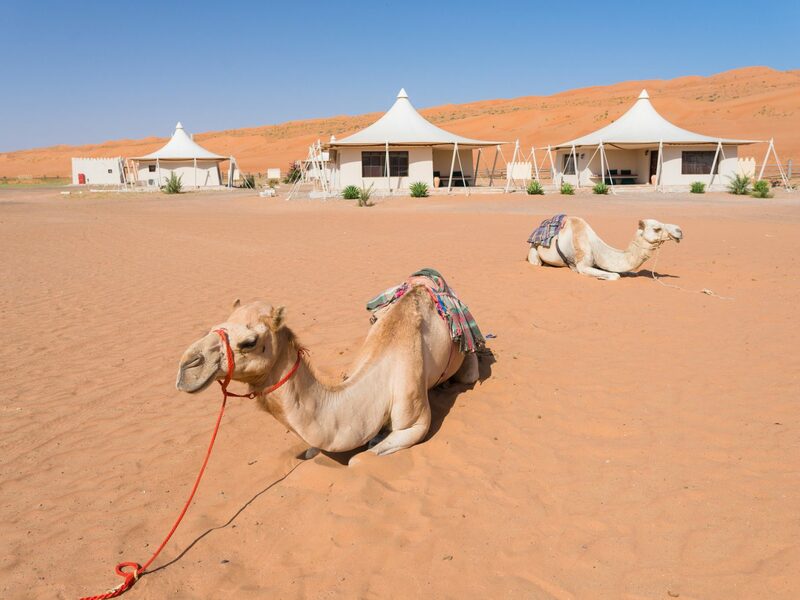 Take a quad bike or camel out on the dunes or book a well-worth-it trip to Wadi Bani Khalid, whose clear pools and picnic-worthy surrounds are a refreshing departure from the unforgiving dunes. 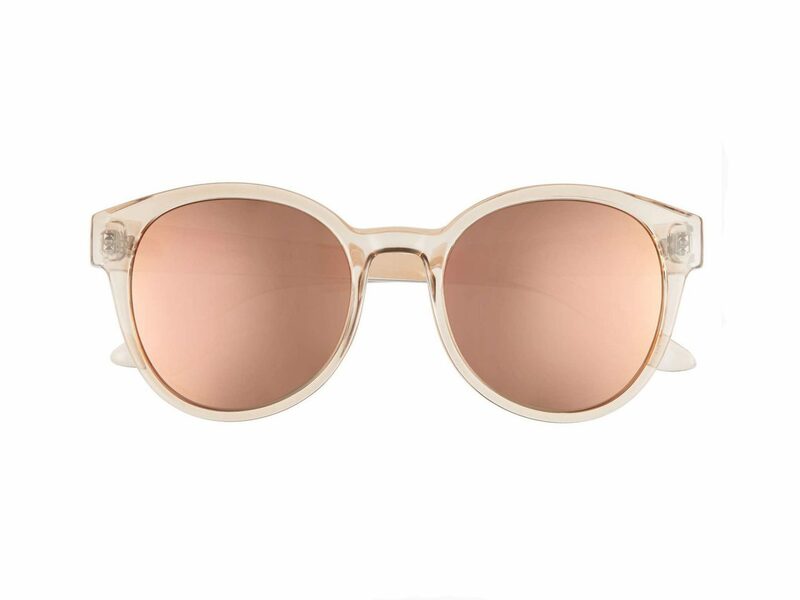 What to pack for your next desert getaway.